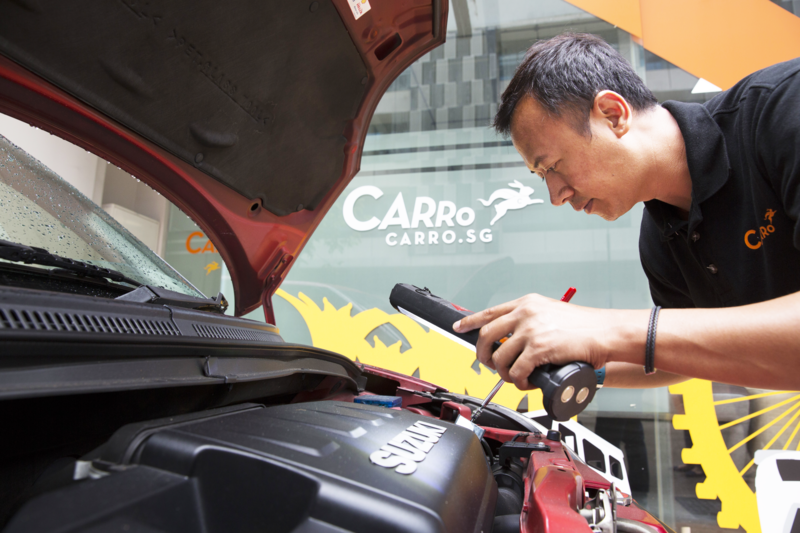 Last year, Singapore car classifieds platform Carro announced the launch of Carro Express, which allowed users to sell their cars and seal the deal within 2 hours. This is made possible because as Carro would first purchase the cars from sellers before reselling them to dealers via its global auction platform. Prices for the used cars are determined through the use of algorithms and machine learning techniques, which Carro Express uses to “quickly and accurately gauge the market price of vehicles in real time”. Now, they’ve halved that time to 1 hour. The new Carro Express commits to “buying unwanted vehicles from consumers in an unprecedented timing; completing each transaction within just one hour”. We are constantly innovating with automation and machine-learned pricing algorithms that enable us to push the boundaries of our promise. Coupled with Carro’s Genie Financial Services, cash is wire-transferred to the consumer within the hour. Genie Financial Services was launched last year following a US$12 million round of funding. Then, the Carro team saw the need to start their own financial services company following long approval periods from local banks, with automotive financing taking weeks to complete. With Genie, credit can be approved in 10-20 minutes, and buying or selling of cars can be done in 5 minutes. 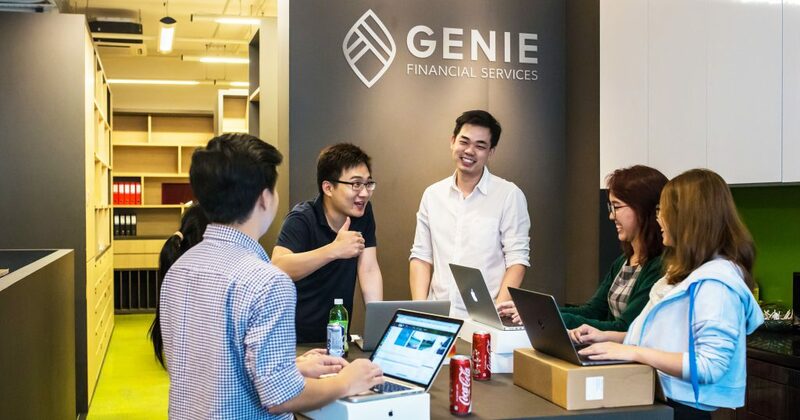 According to Tan, “reception [to Genie] has been very positive”, and over $50 million in loans were underwritten in 2017. 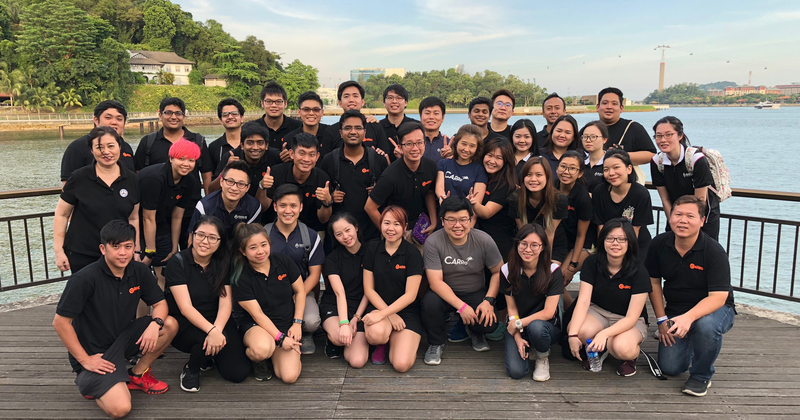 Carro Express and Genie Financial Services are just part of the company’s full-suite offering, which also consists of Carro Assist, an on-demand roadside assistance service, and Carro Care, an aftersales product. Launched in 2016, Carro saw a 300% growth from 2016 to 2017, and now transacts over 10,000 cars on its platform annually. In 2017 alone, they transacted over $250 million worth of cars. 2017 was also the year that they expanded to included the Thai and Indonesian markets, with sales offices for both countries set up in July. “The combined market of Indonesia and Thailand sees over 3.5 million used cars transacted annually. They are also the largest markets in Southeast Asia, hence are important markets for us as well,” said Tan. We set up offices in both countries early last year and are selling thousands of cars over there annually as well. Tan also revealed that they’re “always planning for further expansion”, and will be announcing a “substantially larger fundraiser than we’ve ever done before really soon”.